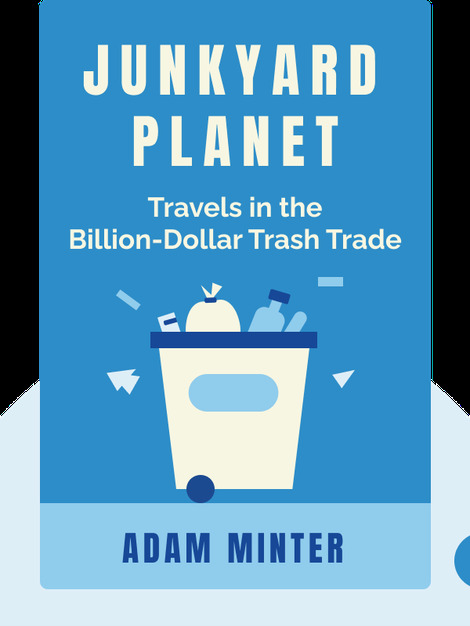 Full of visceral details and fascinating personal narratives, Junkyard Planet digs into the history and current state of the waste management industry. 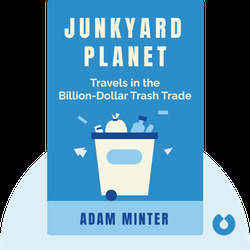 Through a riveting tour of the sites that take care of our trash, Minter argues that the recycling and reclamation industry, despite its well-publicized environmental hazards, represents the most logical and sustainable solution to offset the insatiable consumption of the developed world. Adam Minter is a journalist and author based in Shanghai. He grew up in a family of scrap dealers and wrote extensively as a correspondent for various scrap industry publications before publishing Junkyard Planet.